Whether you’re a new teen seeking his or her driver’s licensed or a seasoned driver who wants more techniques and strategies to remain safe on today’s increasingly congested and dangerous roads, driving lessons and training is the ideal solution. Behind the wheel, there are numerous distractions. On the road there are many responsibilities. Driving is one of the greatest responsibilities young drivers will face. It’s also one of the most powerful forms of independence. For teens and adults alike, ASI offers driving lessons that will focus on proper technique, explaining why each one is critical, and the risks that you will face while out on the road. We offer the state required Florida Drug and Alcohol course that new drivers are required to complete before acquiring their learning permit. 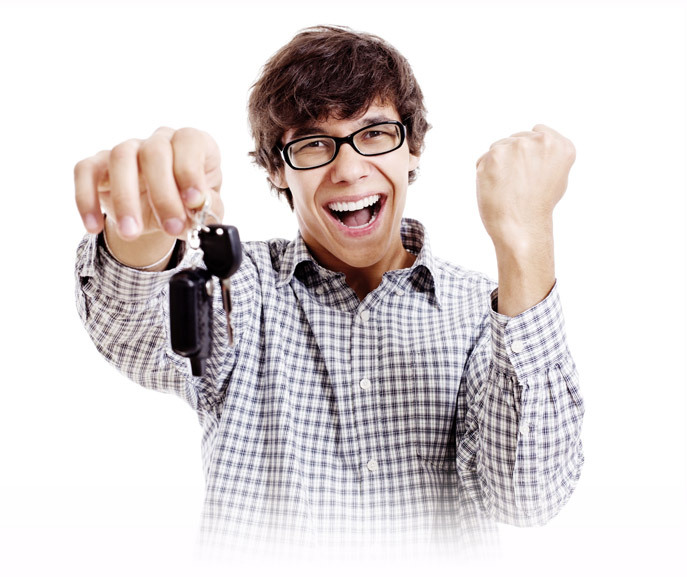 The benefits of professional driving lessons. Research has shown that drivers who take basic or advanced driver training courses are less likely to be involved in an accident. The more aware you are, as a driver, about your responsibilities, best practices, and recognizing risky drivers and hazards on the road, the safer you become. Where are these driving classes offered in Florida? Tallahassee, Florida is the state capital and a major college ‘town.’ With so many young drivers concentrated in this one city, driver training and safety become even more critical. Tampa, Florida has expanded through recent decades and is now a major metropolitan area. Hosting the Buccaneers and home to Busch Gardens, there is a lot to enjoy. Arrive there safely.